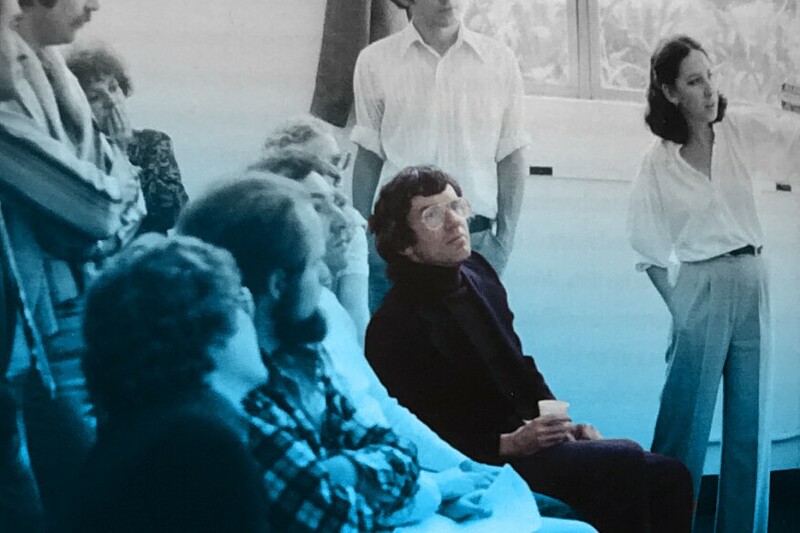 The Pragmatic Outlaw Swims Back into View | "Global Possibilities"
Craig Hodgetts, reviewing graduate work at UCLA in 1978. We stand on the threshold of a post-organic landscape we already know but cannot see, with induction hums instead of mechanical rattles, the secret interiors of solid-state diodes instead of the livid glow of the vacuum tube, the seamless box instead of the bottled contraption. Born in Cincinnati, Hodgetts has spent most of his life being the Los Angeles-based and -inspired bad boy of architecture. 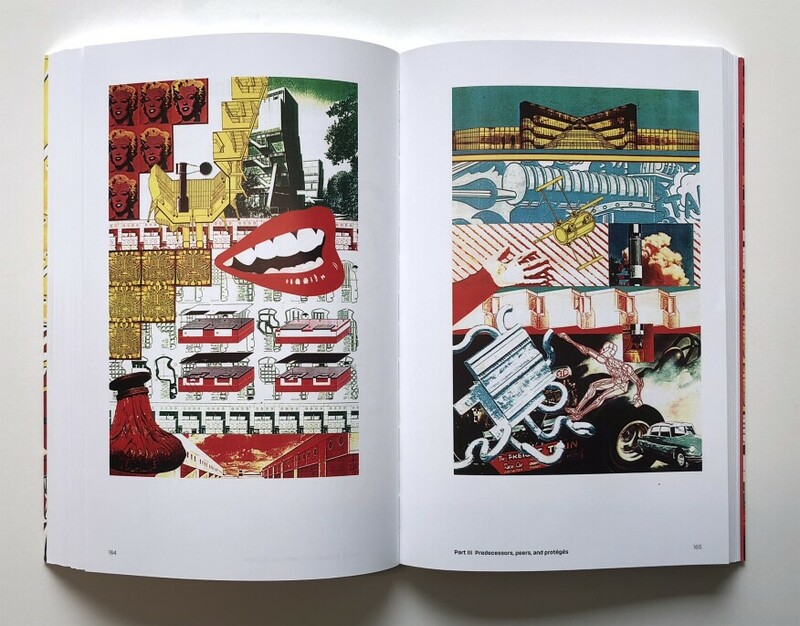 Trained first as an automotive designer and then as an architect at Yale—where he came under the sway of the architect he still admires most, James Stirling—Hodgetts remained fascinated by cars, gizmos, and tools. 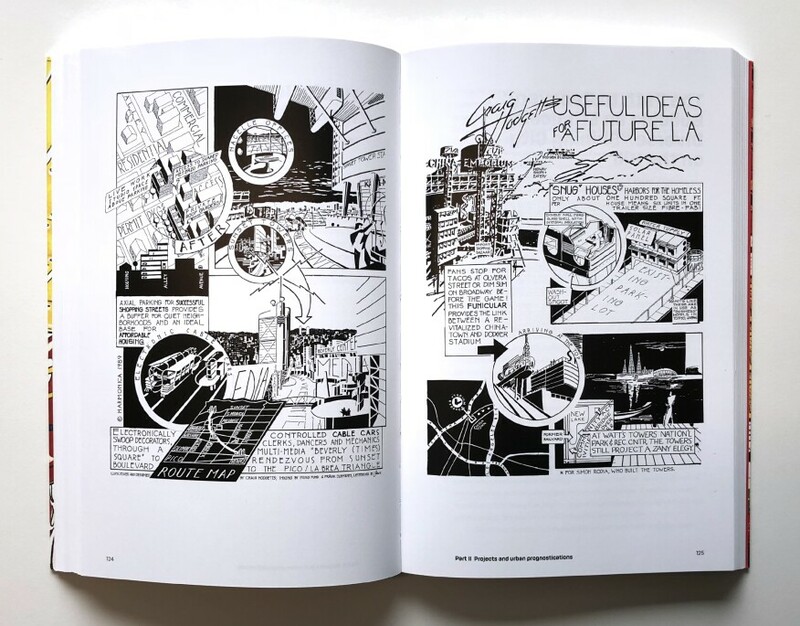 But he was equally in love with movies, cartoons, and anything science fiction, letting those extra-architectural visions inspire his work as much as his thorough knowledge of both the technology of building and its history. 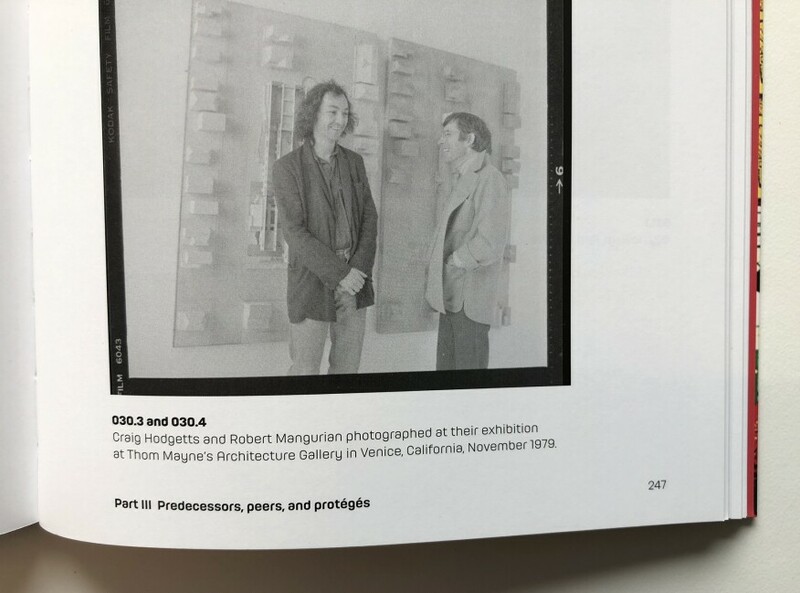 While pursuing commissions, first with Robert Mangurian as Studio Works, and then with Fung as Hodgetts + Fung Architects (which recently merged into Seattle-based Mithun), he kept producing a stream of ideas and stories, including several movie scripts and set designs, while teaching at schools such as CalArts, SCI-Arc, and UCLA. The pragmatist employs one set of objects to ventilate the space, another to light it, and a third to fill it with atmospheric sound with the proper reverberation time. His buildings have the erasable qualities of magnetic tape. Always adjusting image to content, configuration to information flow, his buildings are conceived as a field of environmental controls, supporting a range of activities in a loose-fitting matrix, rather than fitting a single activity into a customized mold. The luxury of exclusively formal constraints, like the luxury of couturier clothing, is only for those who can afford it. The svelte, disciplined fuselages of the Italian machinery didn’t look right—they didn’t somehow express the American fascination with machinery as an instrument of change. But in no time, the kids found just the thing to hop up all that classy Italian machinery. They removed the engine, a marvelous construction of polished manifolds and monogrammed bolts, and replaced it with a domestic V-8. The resulting machine, with a super light chassis and tuned up power plant, was the prototype for most of the avant-garde architecture of the ’60s—and a lot easier to maintain than the twenty-four overhead valves that came with a Ferrari. Imaginative control of the context, particularly in the construction of convincing replicas of long-ago places or never-to-be fantasies permeates the creation an ephemeral world which often supplants the “architectural” backdrop. There are no exceptions. 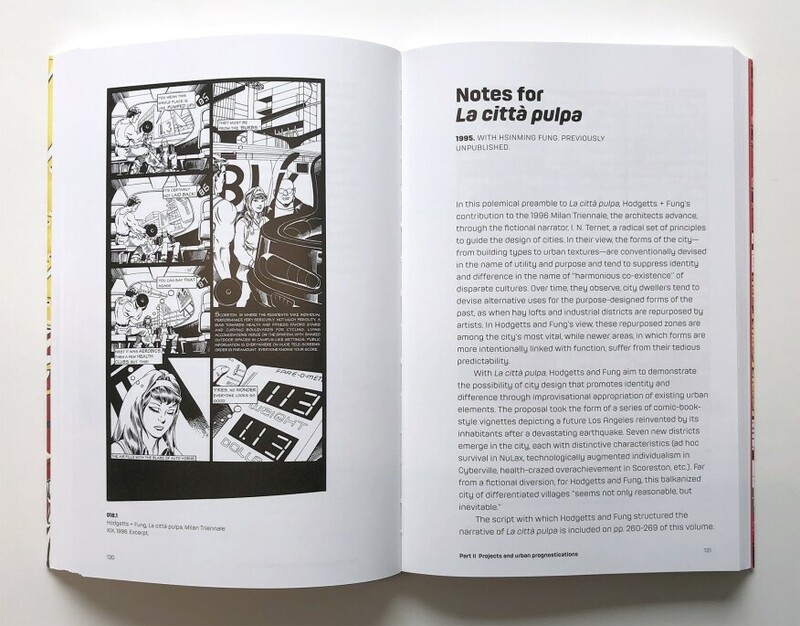 Automobiles, window displays, street signs, reflections, even the trash on the street, become active design elements in a filmic tradition that requires the designer to consider every item within the pictorial frame. The beach is benign, providing equal accommodations for all—so long as you’ve got your umbrella, your radio, and your suntan oil. As a city metaphor, it suggests a benevolent framework which replaces hierarchies, haves and have-nots, towers, and centers, with a uniform network of services and delights. It provides an invisible structure without visible corollaries to the activities which it is able to sustain. The beach and, by extension, Los Angeles, is a new city, frustrating to architects and planners who seek correspondence between physical form and tradition, but perfectly suited to [sic] generative moment. In 1979, he brought it all together and produced what I think is still his most visionary work, a proposed movie version of Ernest Callenbach’s novel Ecotopia, which had come out four years before that. Callenbach and Hodgetts (in drawings collected here) imagined a Pacific Coast that had seceded from the United States and had turned into a world of self-organizing and -sustaining communities. Hodgetts’ drawings showed cable cars across San Francisco Bay and towers festooned with solar collectors rising on the ridges of mountains. 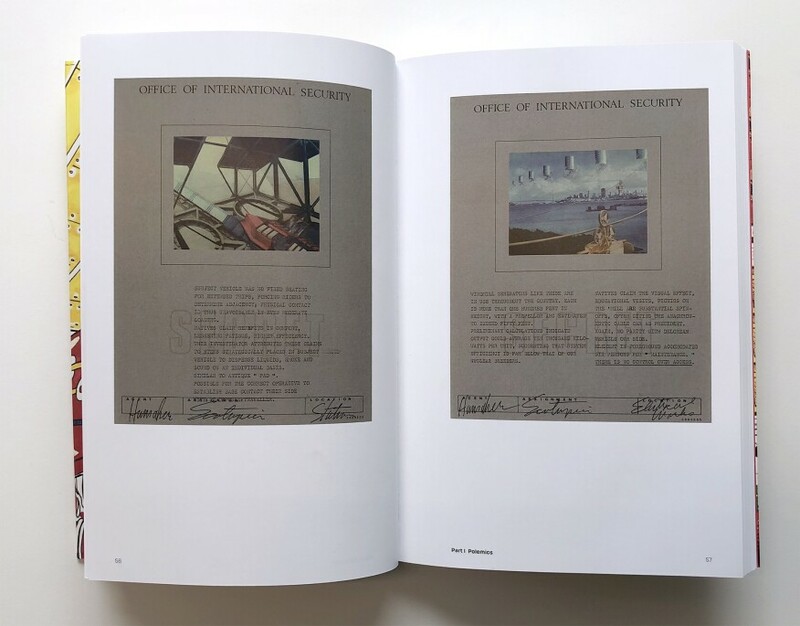 In 1990, he and Fung collaborated with author William Gibson to develop his vision of a city of migrants living on the abandoned Bay Bridge, a proposal that found its way into the 1995 movie Johnnie Mnemonic (and, if you look carefully enough, into the recent Ready Player One). The gusto Lautner brings to a job, the relaxed rhythm of plugged railroad ties, exposed welds, and rough concrete reminds one mostly of mine-works and industrial yards; the floating, extra-terrestrial planes suggest a desert mirage, not the Pantheon; the exaggerated geometry and hip-hop gestures infer recklessness, not historical calculations. 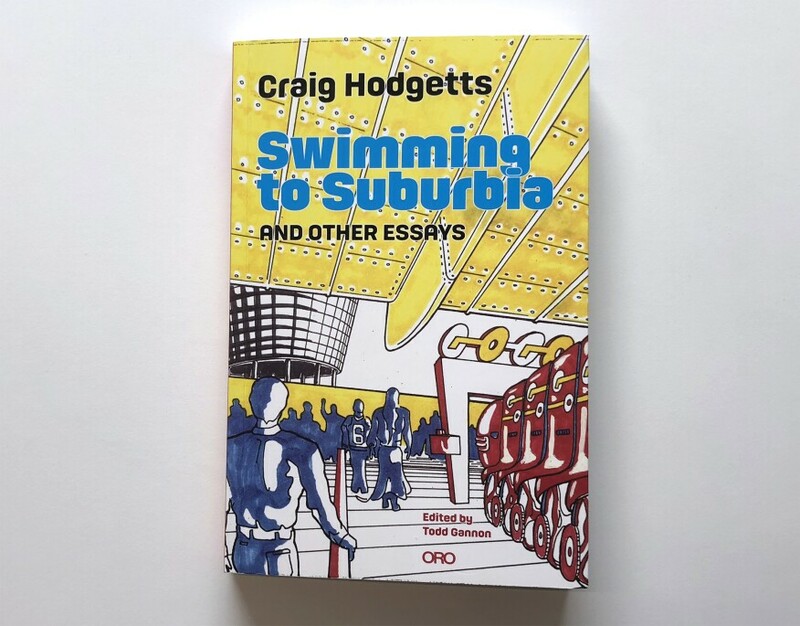 Swimming to Suburbia should give license to a whole new group of designers to follow that path. 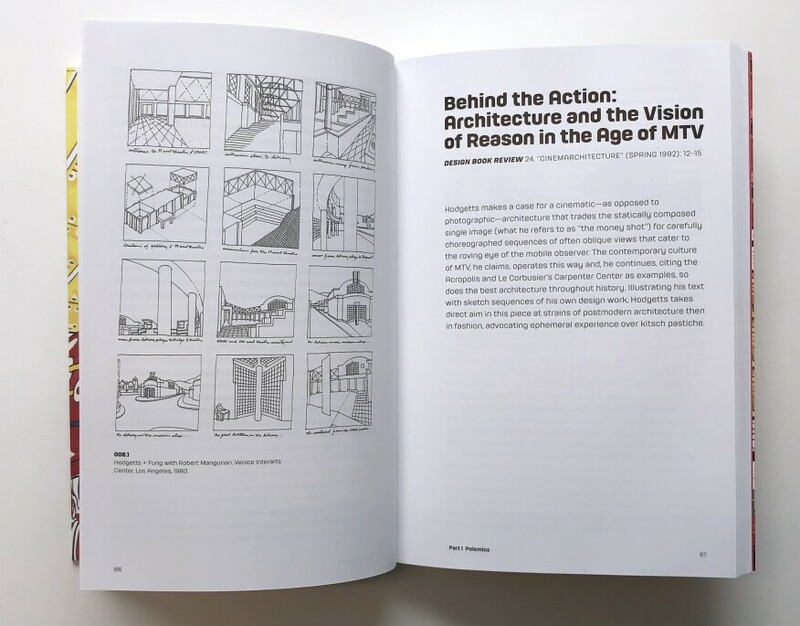 Aaron Betsky is a regularly featured columnist whose views and conclusions are not necessarily those of ARCHITECT magazine nor of the American Institute of Architects. 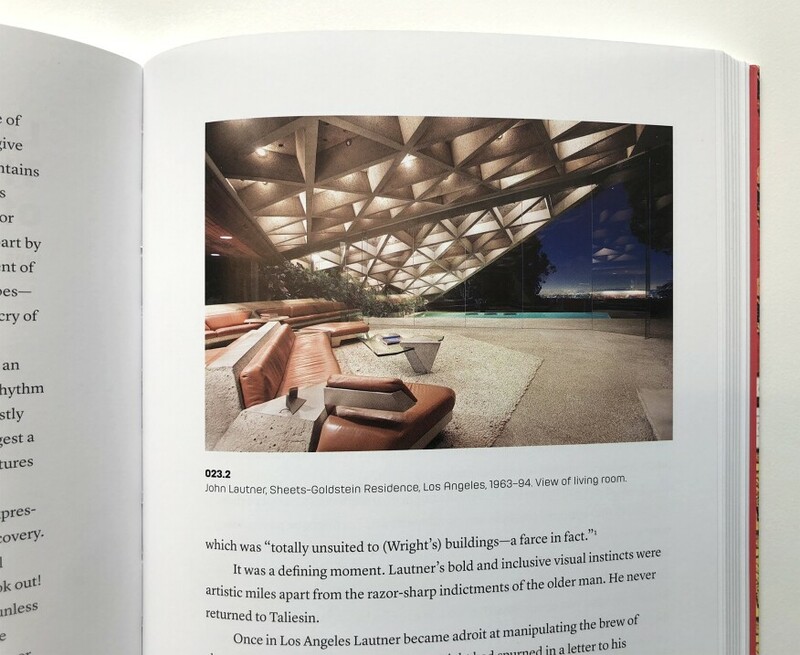 Aaron Betsky is president of the School of Architecture at Taliesin and a critic and author of more than a dozen books on art, architecture, and design. Trained at Yale, Betsky has worked as a designer for Frank O. Gehry & Associates and Hodgetts + Fung, taught at SCI-Arc, and served as the director of the 11th Venice International Architecture Biennale.